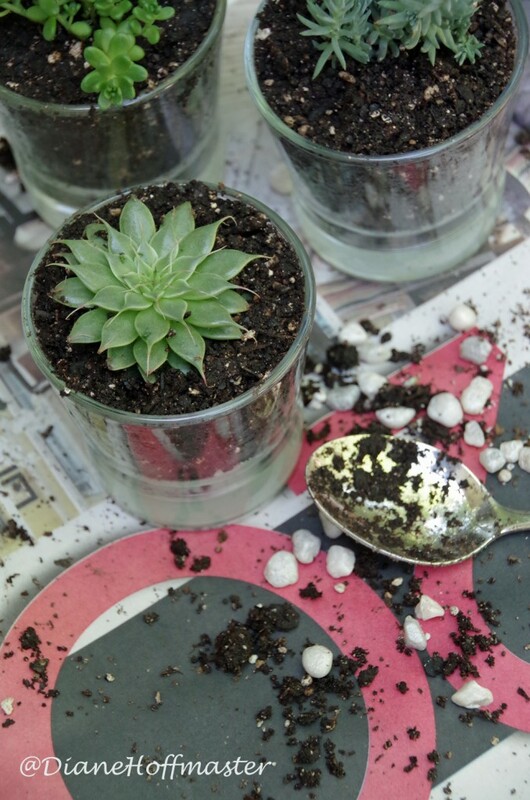 If you love indoor gardening, you can upcycle candle jars into a DIY succulent garden. I like to reuse candle jars for this and I have plenty! I hate to throw them away or even just recycle them. Reusing them is a great way to save money on indoor gardening! On any given day, you can walk into my house and it will smell like something baking. And usually, I am not actually baking something! I have an obsession with food scented candles. Apples and cinnamon, Rosemary and Thyme, Vanilla Mint…if you can eat it, I probably have a candle that smells like it. That means by the end of the month, I have a ton of used candle jars to use up. While I try to buy reusable candle jars when I can, I inevitably am left with tons of old candle jars that need a new purpose. I have been looking for ways to upcycle candle jars and found a lot of cute suggestions on Pinterest. Most of them showed how to upcycle candle jars into new candle holders but I was looking for something different. I decided to upcycle candle jars into a DIY succulent garden and I think it turned out really cute! Tips for Organic Gardening with Kids for a Fun and Rewarding Experience! If you have never cleaned wax out of candle jars, you need to do that before you can upcycle candle jars into anything else. Just turn your spent candle upside down in an 8 x 8 pan covered in foil. Then, put the pan in the oven set on low (200 degrees) until the wax is melted and has fallen out of the candle. Remove the pan from the oven and let the candle jar cool for a minute or two. Wipe the interior with a paper towel and you are ready to upcycle candle jars into whatever you want! All you need to upcycle candle jars into a DIY succulent garden is your old candle jars, small stones, small succulents, and some loose potting soil. Just put the rocks in first (less than an inch) and place your potting soil and succulents on top of the rocks. pressing the soil down gently. You can place your candle jar succulent garden on a small plate to make watering easier or just set them direction on the windowsill. Growing succulents indoors isn’t really that hard. 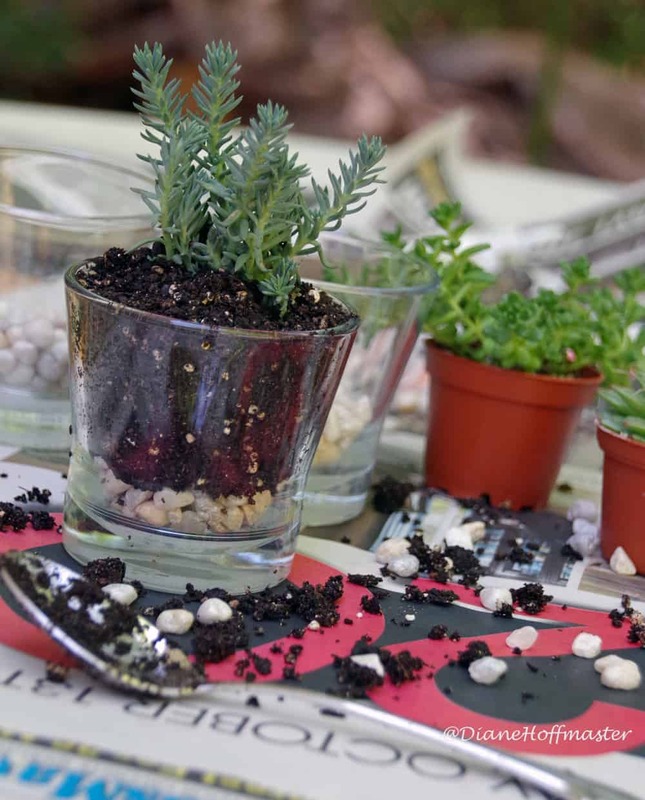 Here are a few tips to help you grow healthy succulents with very little work. Choose an appropriate succulent for your indoor conditions. Check out HelloGlow.com for information on how to choose the right succulent. Provide a very well-draining potting medium. You can buy succulent soil for the best luck. Choose your container. 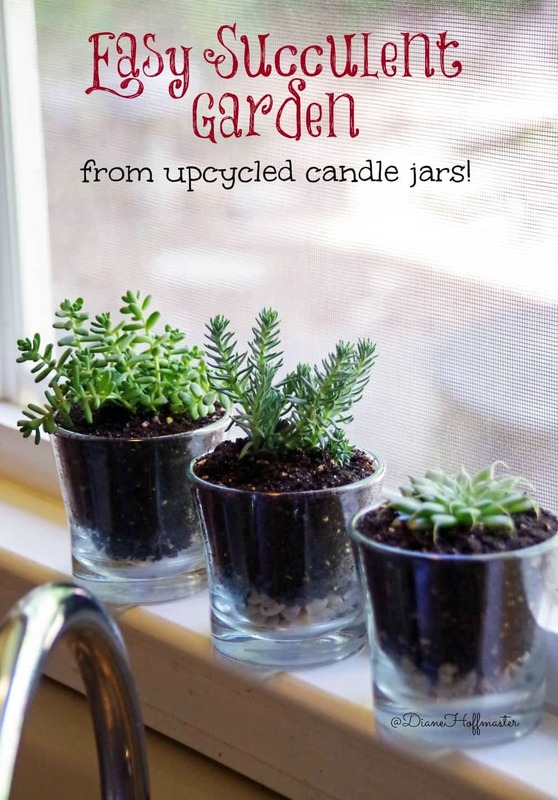 Upcycled candle jars are very frugal! Place the potted succulent in a sunny location. Allow the potting mix to dry out between waterings. Too much water is not good for healthy succulents. Fertilize your succulents at least once a year. Succulent fertilizer is your best bet. Do you enjoy growing succulents? Cute idea! Absolutely love it! My sister is a big fan of succulents and I could plant some succulents for her in candle jars. You can add some new candles around and it becomes a great coffee table decoration. 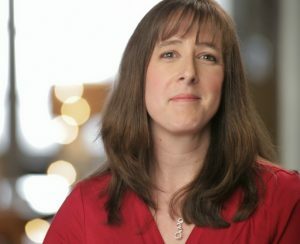 Thank you for sharing your idea! Glad you liked it! I go through a lot of candles and always have little jars around!